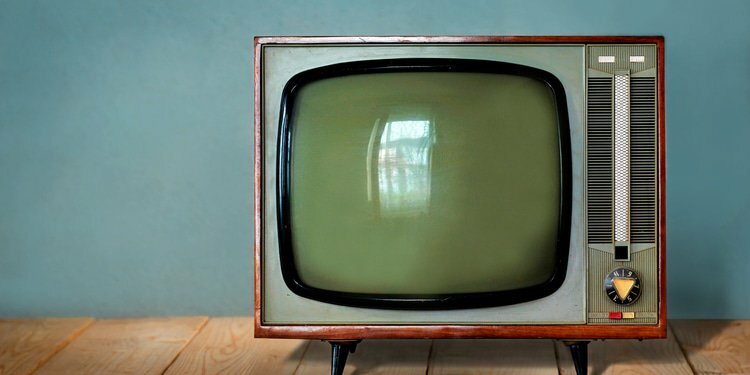 France’s Competition Authority has fundamentally altered how it will define the country’s television advertising market in future, after dropping an abuse of dominance probe into the operator of the country’s most popular tv channel. 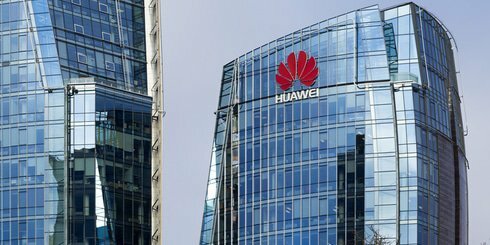 The UK’s Supreme Court has granted Huawei permission to appeal against an appellate court ruling that found Unwired Planet did not abuse its dominant position when it tied access to its UK patents to other global patent licences. 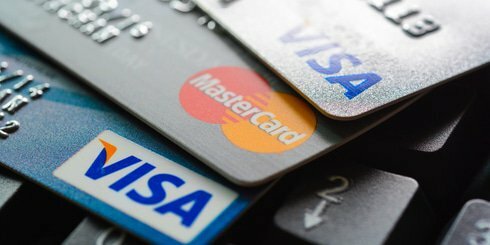 Brazil’s competition authority has formally accused four of the country’s largest banks of discriminating against a digital credit card operator by restricting its customers from using direct debit payments. 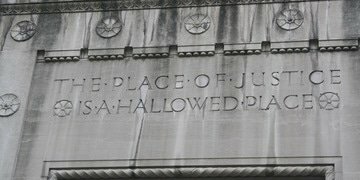 It’s been a year since the Department of Justice announced its mission to eliminate outdated antitrust legacy judgments. 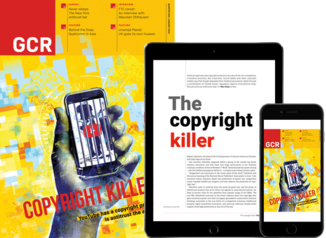 We spoke with DOJ officials and former agency lawyers about the status of the initiative and whether the labour-intensive process to terminate these consent decrees is an appropriate use of the government's resources. 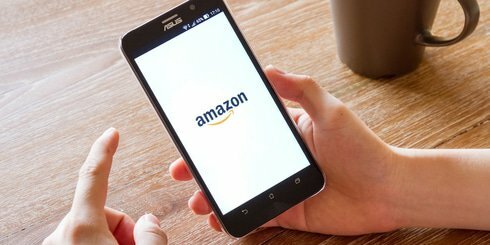 One year has passed since the Department of Justice’s antitrust division formally began reviewing almost 1,300 legacy antitrust judgments to determine if they still protect competition. 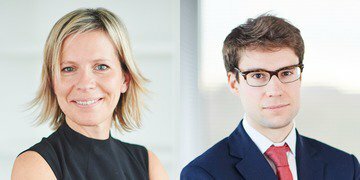 Skadden Arps Slate Meagher & Flom partner Ingrid Vandenborre and associate Stanislas de Villoutreys advise Aspen Pharmacare in relation to the ongoing proceeding of the European Commission that excludes Italy. In their commentary, they consider that the Aspen decision of Italy’s Competition Authority, upheld by the Regional Administrative Tribunal of Lazio’s judgment, has skipped the unfairness analysis set out by European Court of Justice in United Brands. The commentary is based on the Aspen decision and judgment as published. 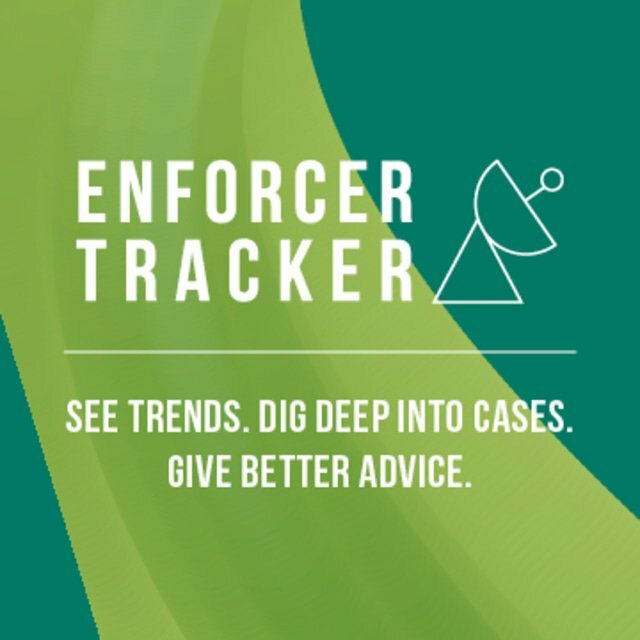 Excessive pricing: new use for a neglected tool in the enforcement armoury? 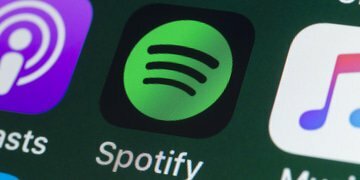 A day after filing an antitrust complaint against Apple with the European Commission, Spotify’s chief executive has warned that the traditional means of defining dominance may no longer be accurate and called for new principles governing platforms that also compete downstream. 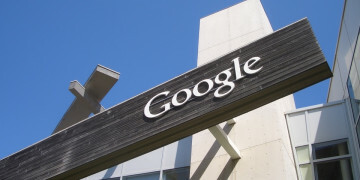 Plaintiff’s side law firm Hausfeld has teamed up with a public affairs consultancy to set up the Google Redress & Integrity Platform (GRIP), which aims to attract potential clients seeking redress against the technology company over its allegedly anti-competitive practices.